Check out the most updated and latest information about Aditya Roy Kapur's on the Internet.We have 12 videos of Aditya Roy Kapur including interviews, events, or public appearances.Aditya Roy Kapur has over 265 Fans registered on India-Forums.com. We have 163 Bollywood News articles related to Aditya Roy Kapur.Do share your criticism, comments and feedback for the Actor on Aditya Roy Kapur's comments page. We have over 56 Photos of Aditya Roy Kapur to view and download including Aditya Roy Kapur's Wallpapers. 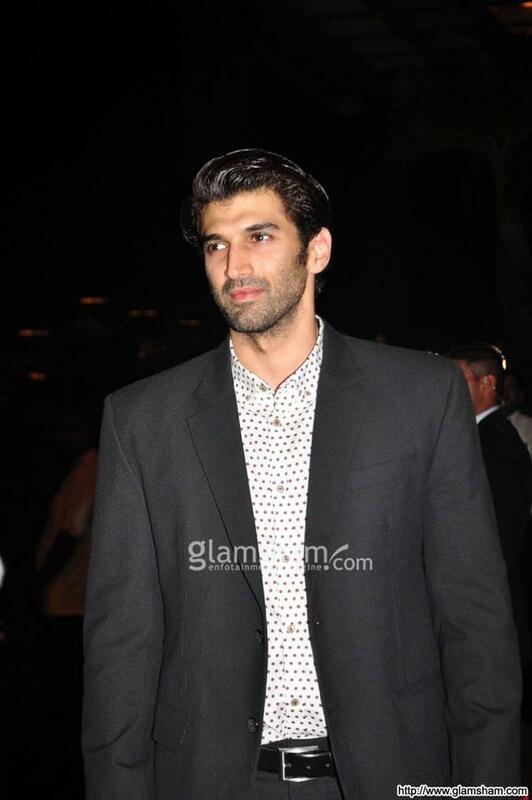 Looking so handsome Aditya..love you...!!!!! Looking forward to your new movie "Fitoor". Loved the trailer..wish you all the best Aditya! Loved you in DEI. You were awesome as "Tariq". Good luck for your future projects. Good luck for your upcoming movie !! You're a fabulous actor! !